Spring season is the most beautiful season. It is when the flowers bloom and the world comes back to life. 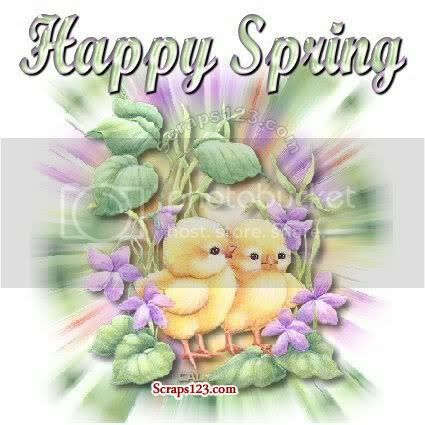 Enjoy the beauty of spring scraps on orkut and facebook.